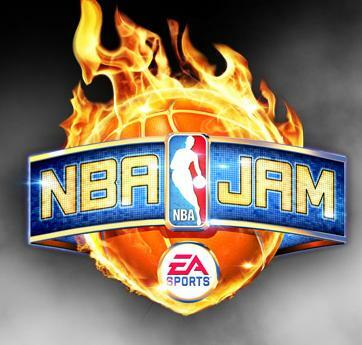 The Gaming Tailgate - A New NBA JAM on the way? UPDATE: Per Operation Sports, a statement from EA SPORTS: Yesterday, there was unauthorized use of the @nbajam Twitter handle. We do not have any announcements to make about NBA JAM at this time. Now promoted as front page article. Got the last one free from + and it was o.k. but just didn't have that same "fun factor" as the original did back in the day. Online play was awful b/c of the lag and the CPU mode was just a grind.